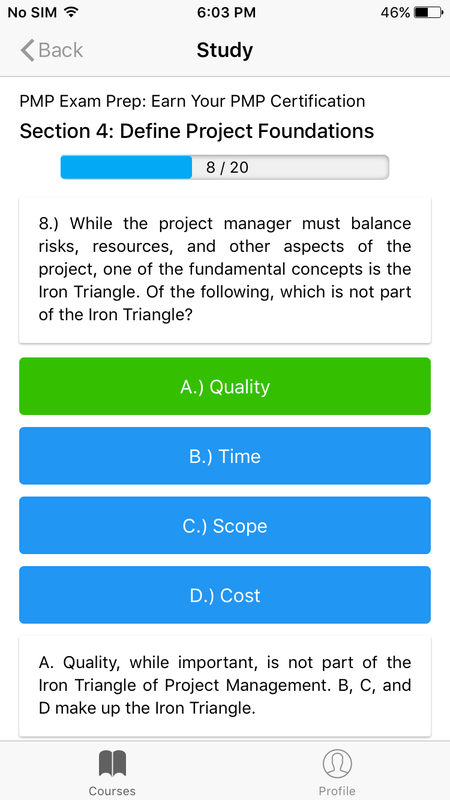 I build high-end web and mobile applications that satisfy even the demanding clients. 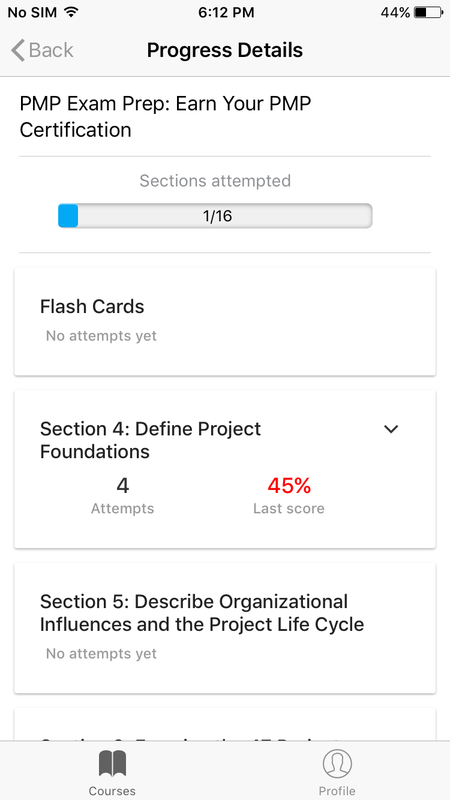 The developer created a logic that helps users to enjoy better app navigation, and can now track their progress through attempts by quiz sections, as well as access the courses they signed up for offline (they are downloaded to user’s device). Among other features that we have implemented is signup with e-mail, Google+ and Facebook. 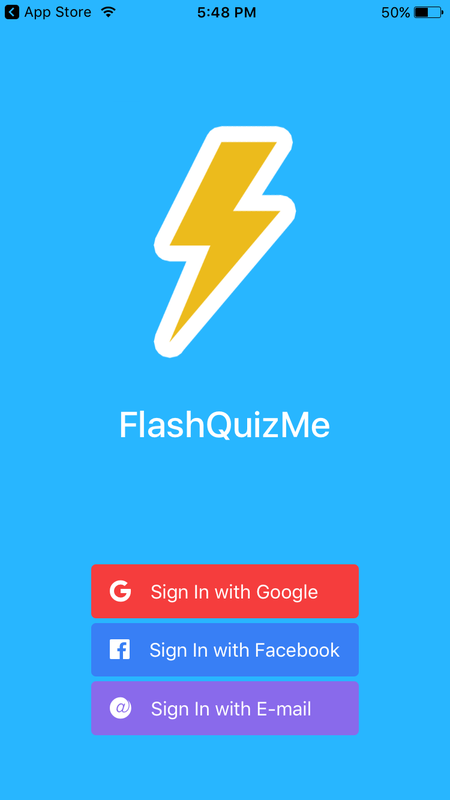 FlashQuizMe offers quizzes and course content for studying. 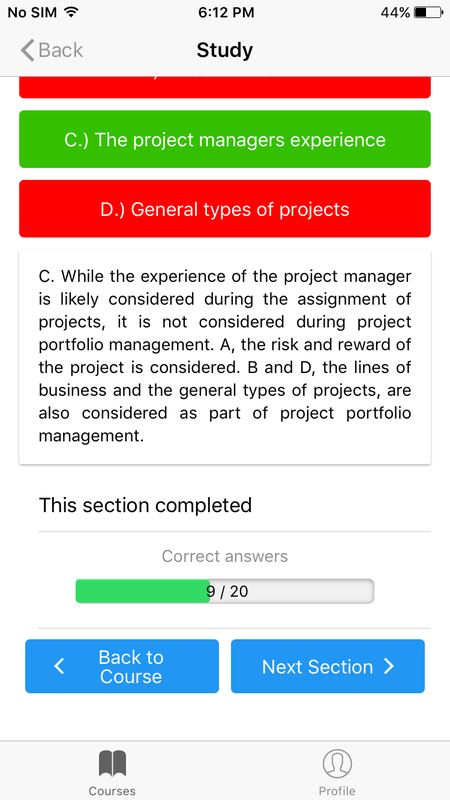 The user can choose a quiz to take and check his knowledge on the study topic. 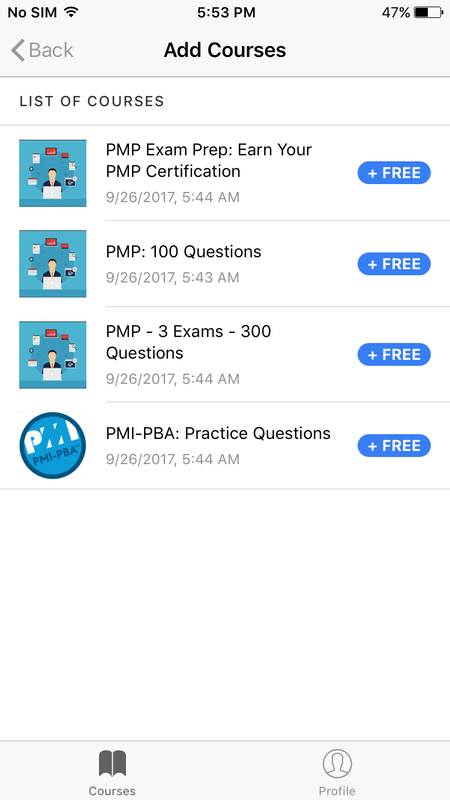 Our team has rebuilt the app by improving its business logic, redesigning and refactoring the frontend written in Ionic 2.